The Central Bank of Turkey expressed concerns about the growing impact bitcoin is imposing on the global finance system. In addition, the Turkish bank is concerned about future development of bitcoin as store of value: eventually it can overtake gold and reserve currencies like the US dollar and Japanese yen. If the growth dynamics of bitcoin continues to be positive, not only the rate, but also the number of users and related infrastructure, it will become an important part of the world finance sector and will start to compete both, with fiat money and central banks. 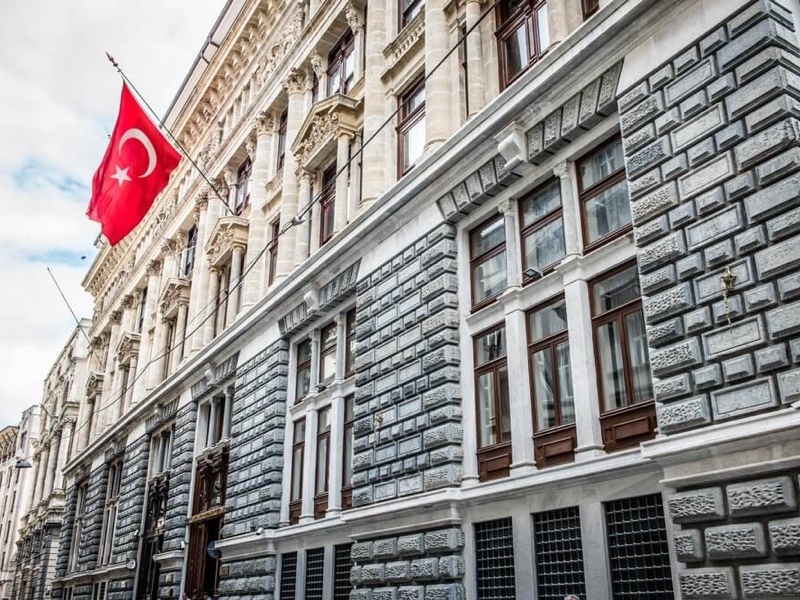 Turkish Central Bank Governor Murat Çetinkaya said “digital currencies pose new risks to central banks, including their control of money supply and price stability, and the transmission of monetary policy”. Subscribe to the news of Blockchain & Bitcoin Conference Turkey on Facebook and Twitter!